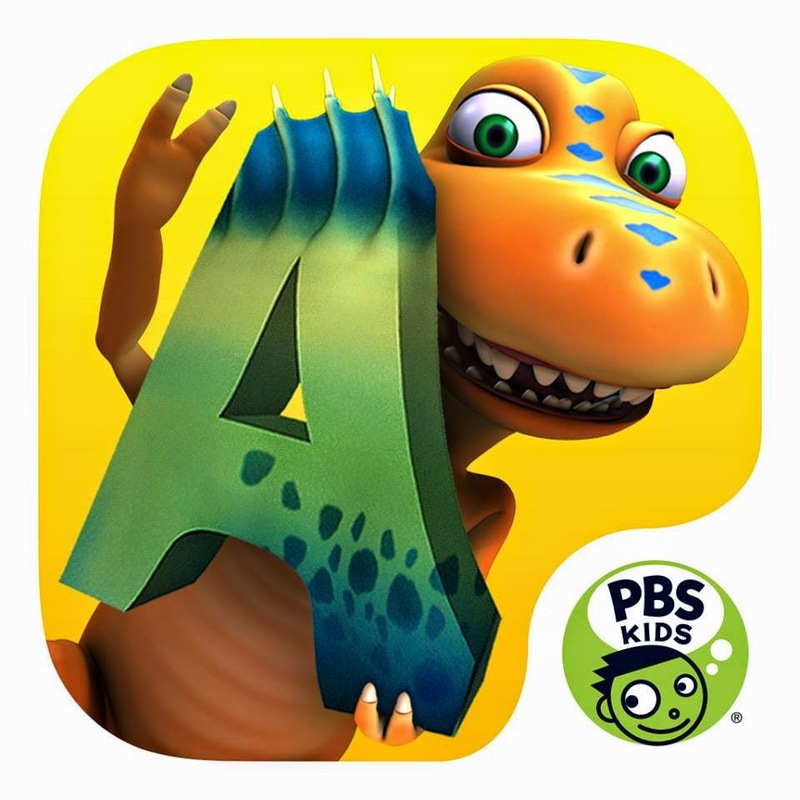 You can learn more on PBS Kids website! “DINOSAUR BIG CITY / DINOSAURS A TO Z DOUBLE FEATURE” will be available on May 13, 2014. This double feature has a run time of approximately 210 minutes on two discs. The SRP is $14.99.